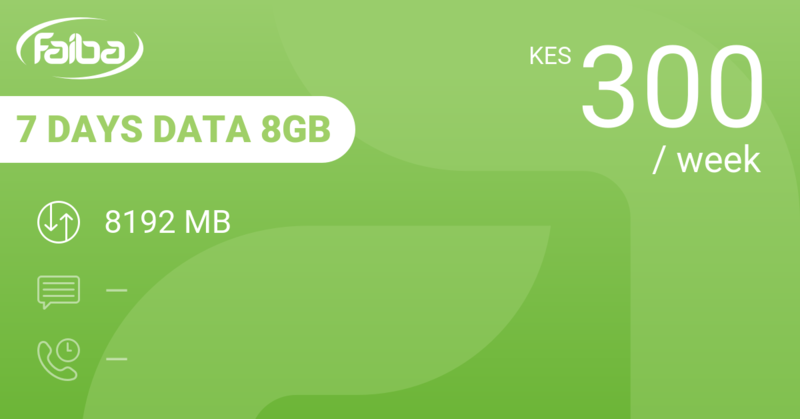 499 KES allows you 3 GB of data to use over a week. 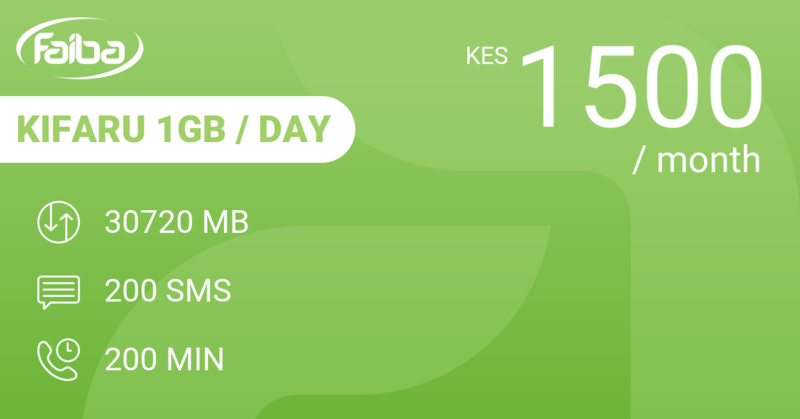 This is an average of 439 MB at 71 KES on a daily basis. 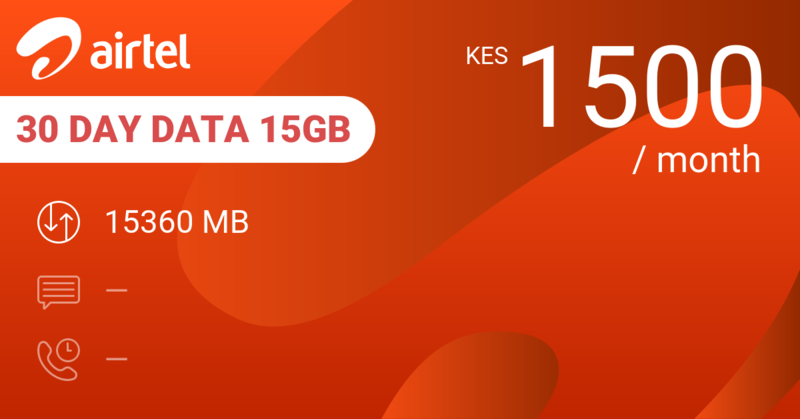 Looking purely at the cost of data, then other Telkom plans at this price level are better options. Telkom Freedom Daily 500MB day plan gives you 500 MB data, 50MB WhatsApp and 60 minutes on-net at 49 KES per day which gives you 79% better value for money. 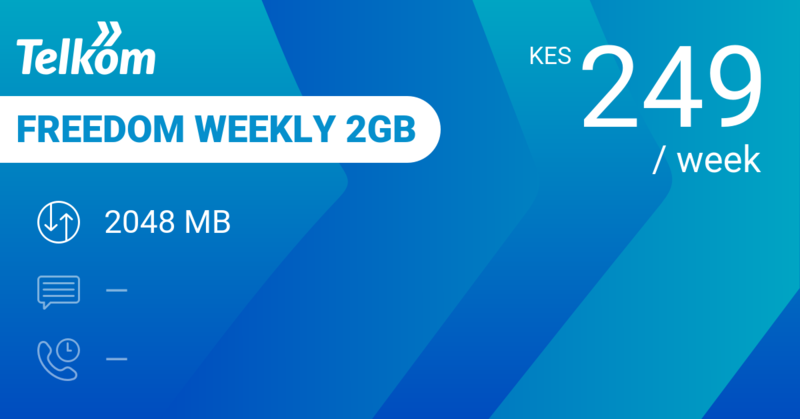 Telkom Freedom Weekly 2GB gives you 2 GB with 50 MB WhatsApp per day and 60 minutes on-net at 249 KES on a weekly basis. 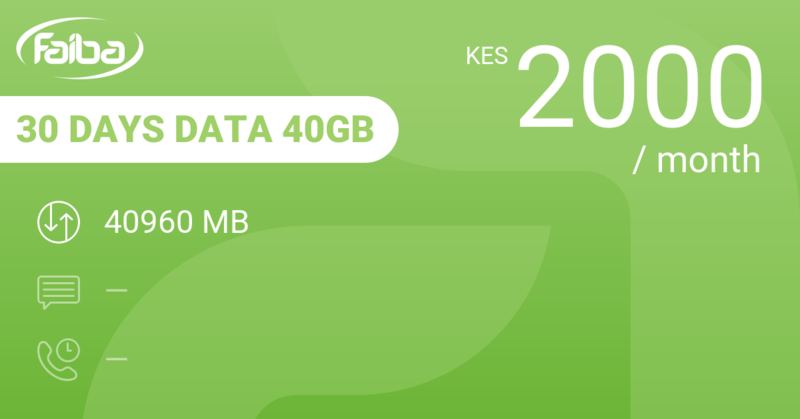 Buy 2 of these for the week and you have an extra 1 GB and 700 MB WhatsApps for free at the same price as this home plan. 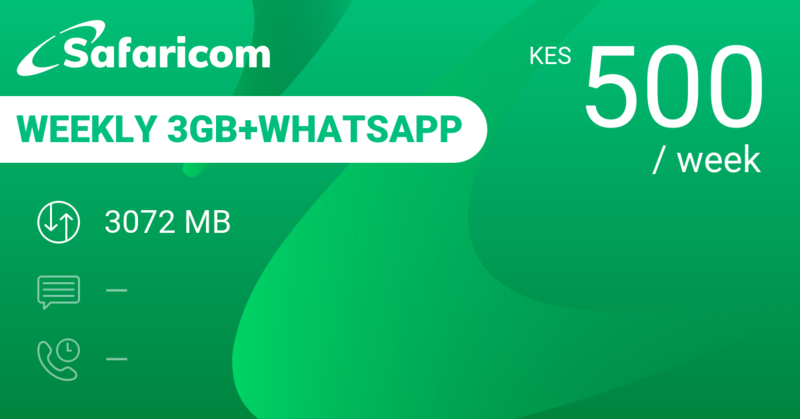 Safaricom Weekly 3GB+Whatsapp is a close match with 3 GB for the week at 500 KES and some extra WhatsApp thrown in. Their 'Unlimited WhatsApp' claim is misleading. Check our review. 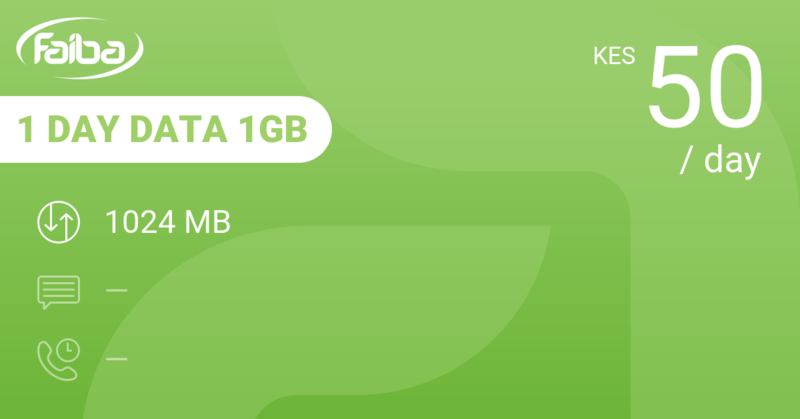 Our review conclusions: Start considering home plans from 10 GB upwards. Forget about this one.